We all want to raise confident children, but there are times in everyone’s life where self doubt and insecurities creep in. 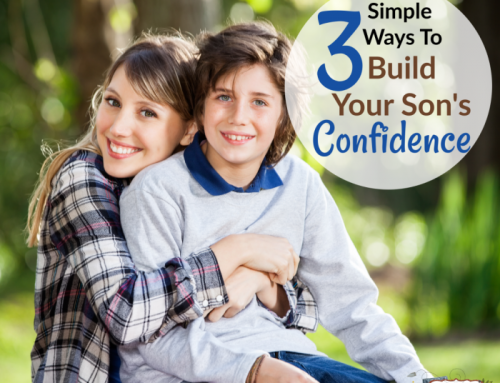 Here’s a list of 3 simple things you can do to help build your son’s confidence. 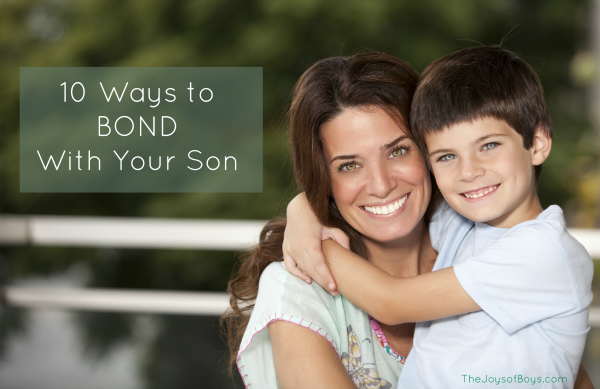 It can be so heartbreaking to watch your son deal with low confidence or self-worth. 💔 More than anything, as parents we just want our kids to be happy. 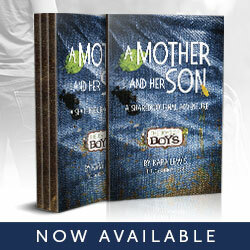 But if your son is struggling with confidence, you are not alone! Growing up is rough. There are a lot of life lessons that are hard for our kids to learn. 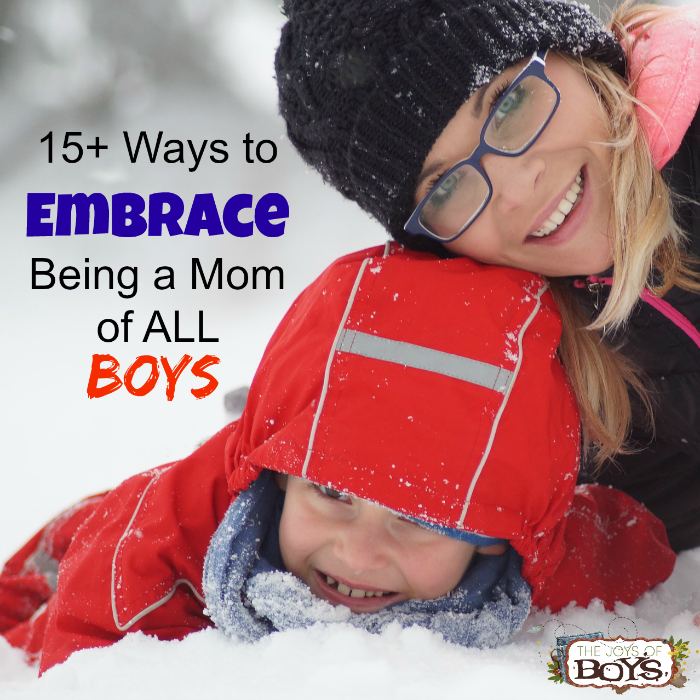 If your son isn’t feeling very confident, let him know that sometimes it takes practice and that there are some simple things he can do each day that will help. 1. Let him do hard things and even FAIL! I know! 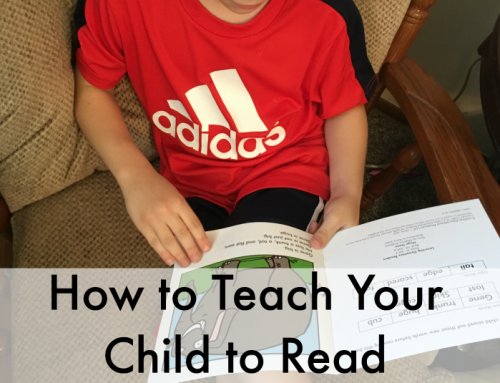 We hate to see our kids disappointed, but don’t let them shy away from doing hard things. Teach them the value of hard work and that in order to do everything they want to do in life, they WILL have to be okay with failure. I know we wish we could shelter our kids from the hard things that life brings, but really it is those hard things that help them to learn and grow. And when they realize that success doesn’t come overnight, they will find greater satisfaction and confidence when they reach their goals. 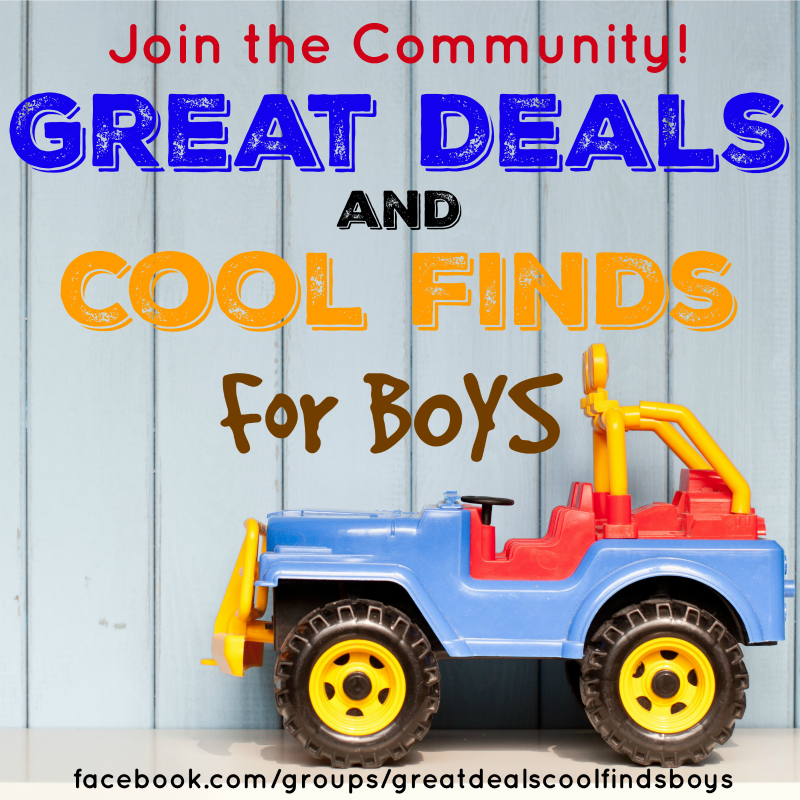 Help your son find something new he wants to try, even if it is hard and push him to stick with it even if it means failing a few times before he perfects it. 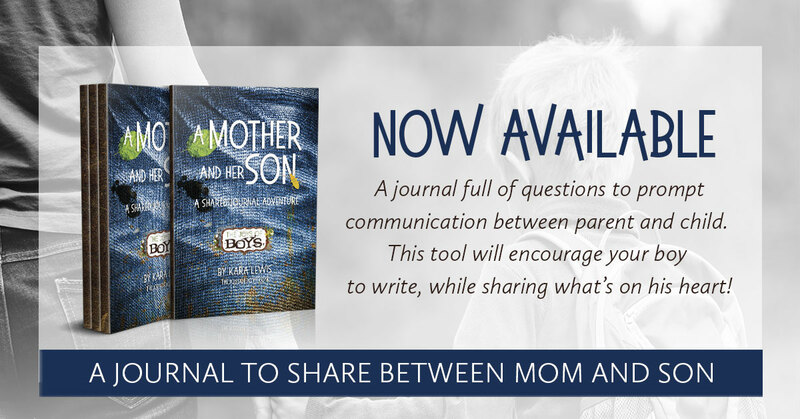 Have him keep a journal where he shares at least 3 accomplishments he has made each day. 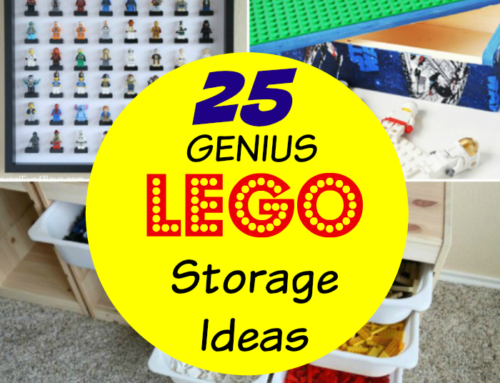 These can be super simple accomplishments. 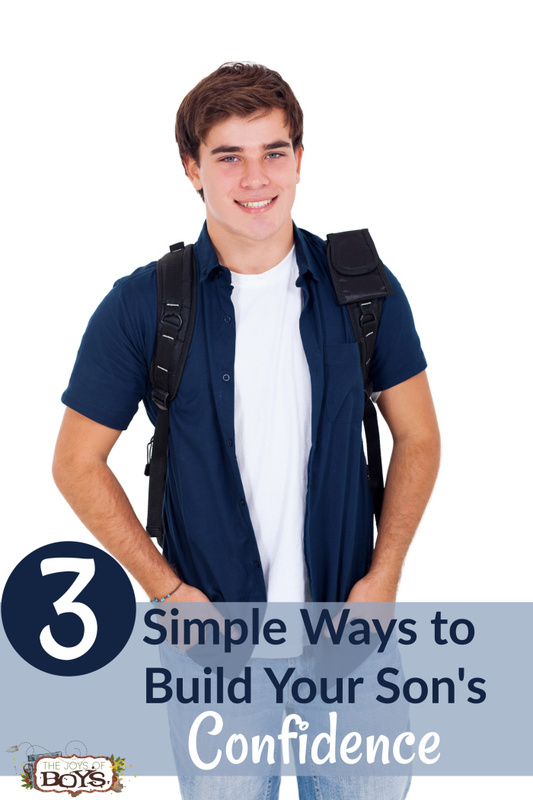 Even as simple as, “I got up to my alarm and got to school on time.” And of course the more obvious things such as I did well on a test or made a new friend. When they keep this list everyday and read back over it often, they will be proud of just how many things they have accomplished. And YOU should keep a journal too of the awesome things your kids are doing and that YOU are doing as a parent. Our kids can feel when we are struggling and if we lack confidence in ourselves, it may reflect in their lives. So keep a list of all of the amazing things you do each day and be proud of those. 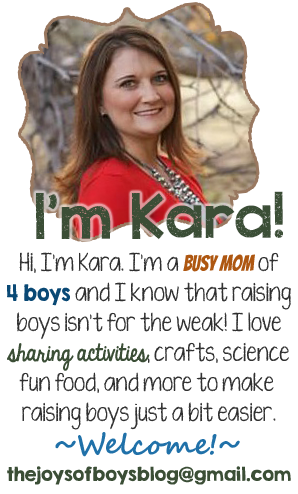 Even if your biggest accomplishment is not forgetting a child somewhere (The struggle is real!) 🙂 Also compliment your son on the great things he is doing. What you think, you become. If you think negative thoughts, you will experience negative things. A personal declaration statement can be very simple. Something such as, “I am a great student and friend. I can accomplish anything I want to in life.” Have them write something positive for every negative feeling they are having. If they are feeling anxious or scared at school, have their declaration state how brave they are and how they can do hard things. If they struggle making friends, have them state what a great friend they are and how they make friends easily. Have them place their statement somewhere they will see it and read it each day. 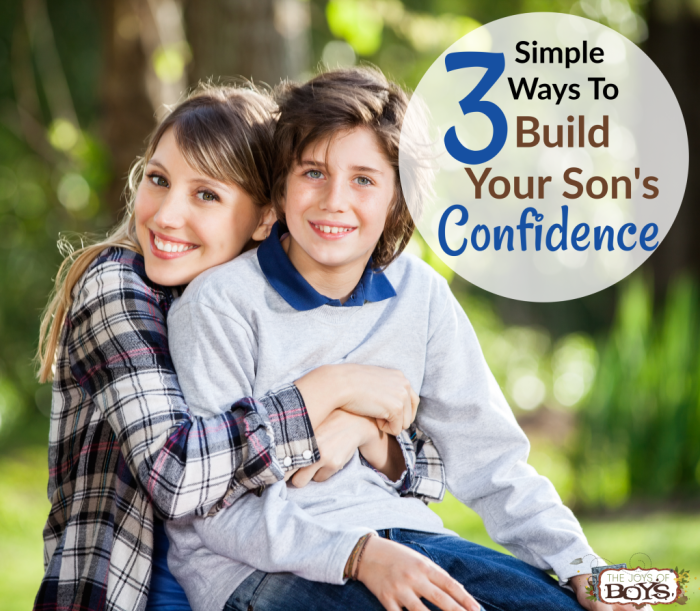 These are just 3 things you can do to build your son’s confidence. What else can I add to the list? 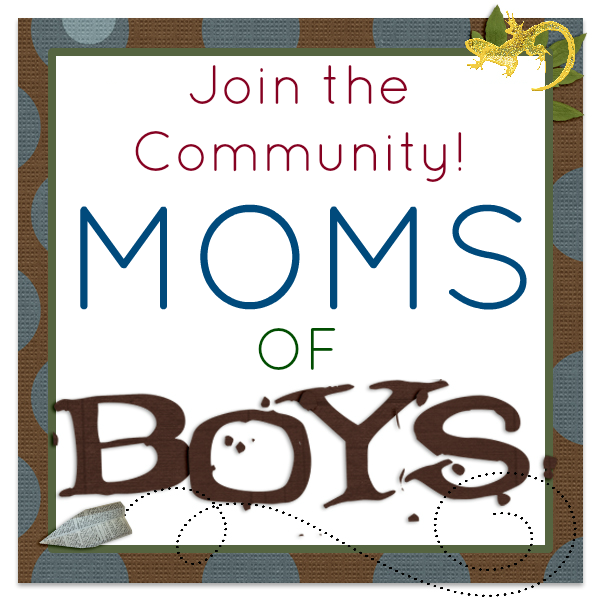 Do you have any special ways that you help to build your son up each day? I’d love to hear! Share in the comments. 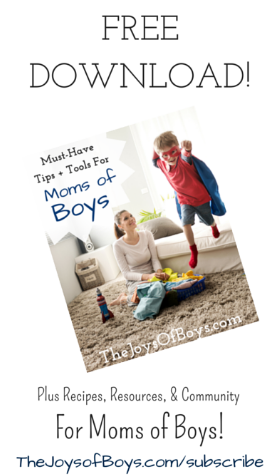 And for even more ways to build your son’s confidence, CLICK HERE to Download 10 additional tips for raising boys.